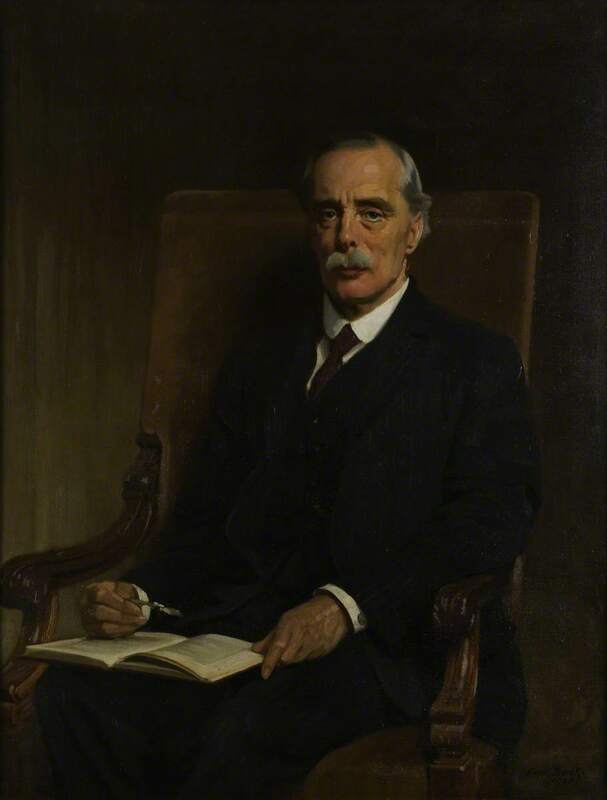 A W Pollard by Frank Brook. The British Library. Click on the link below to download Pdf of the CUP 1923 edition of Pollard's book, Shakespeare's Hand in The Play of Sir Thomas More. Pdf of the CUP 1923 edition of Pollard's book, Shakespeare's Hand in The Play of Sir Thomas More.